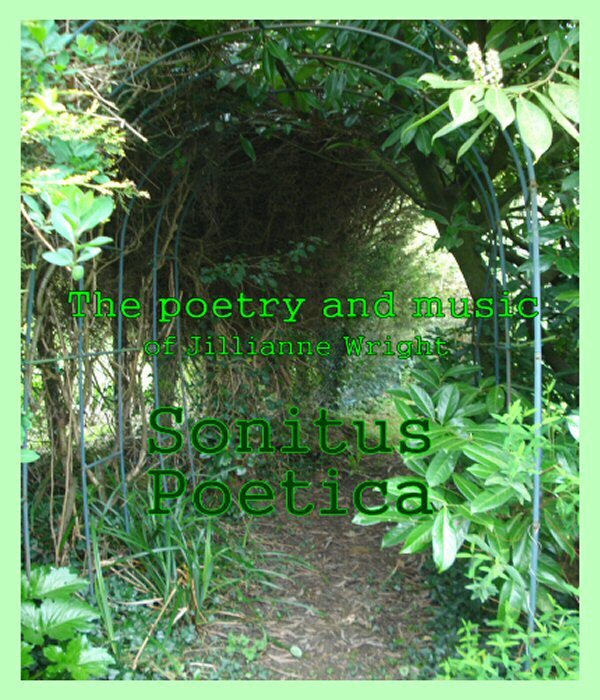 Thought it was time to promote my own work (Sonitus Poetica means Music and poetry). Quite proud of this work especially the moving orchestral backing music and the depth of feeling in the recital. Anyone who feels influenced by moon movements will totally get this production.